Thanks to all of you we were able to purchase new uniforms in 2016-17. It took us many years to raise enough money to purchase these uniforms so we decided to keep an ongoing uniform fund to save for the next set of uniforms in 5-10 years. If you would like to contribute to this effort it would be greatly appreciated. You can send a check to the SMHS Music Boosters with a note that says Uniforms. 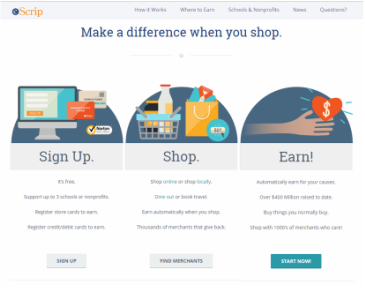 Make a difference when you shop...sign up for eScrip! ​to start earning money while you shop. 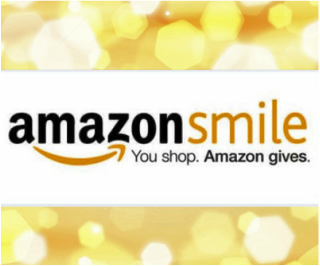 Amazon donates 0.5% of the price of your eligible AmazonSmile purchases to the San Mateo High School Music Boosters. So if you are an Amazon shopper, shop through Amazon Smile and we will get 0.5% of your purchase price. 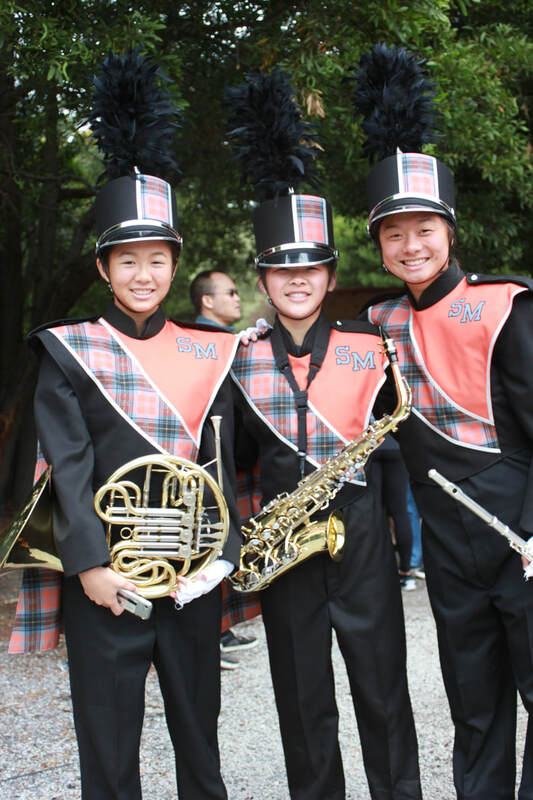 Make sure you select "San Mateo High School Music Boosters"